Grassy Hillside And Gorgeous Afternoon Cloudscape. Countryside.. Stock Photo, Picture And Royalty Free Image. Image 104895257. 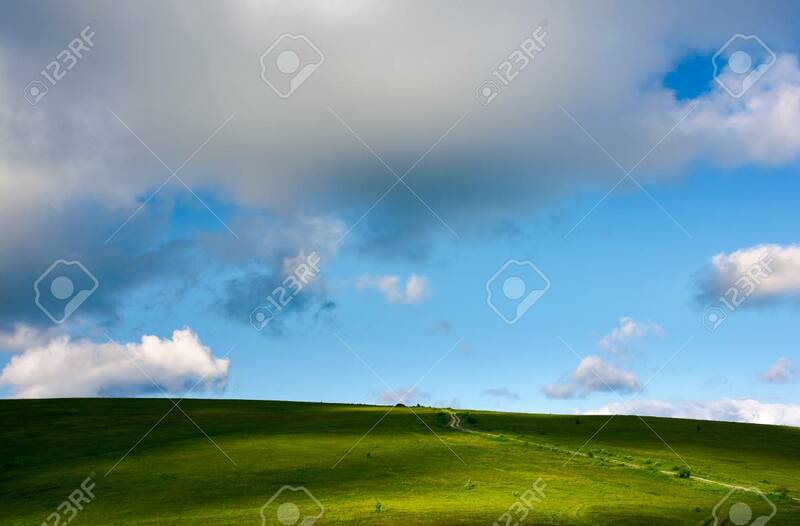 Stock Photo - grassy hillside and gorgeous afternoon cloudscape. countryside road winds uphill in to the distance. wonderful nature background. grassy hillside and gorgeous afternoon cloudscape. countryside road winds uphill in to the distance. wonderful nature background.